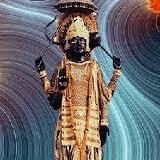 Sani(Sani Dev) Jayanti is Coming on 8th June 2013. As per legends, Saturn is the son of Surya Deva and his wife Chaya. 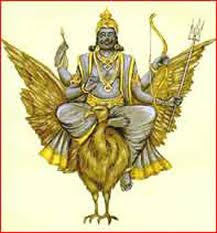 Surya deva was married to Sandhya with whom he had three children, Manu, Yam and Yamuna. Sandhya could not bear the radiance of Sun for long and decided to go, leaving her shadow (chaya) behind in service of Lord Sun. After some time Chaya gave birth to Saturn. 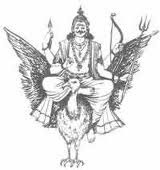 After doing puja as per the rituals donate saturn related articles such as black cloth, black urad, black shoes. sesame, iron, mustard oil etc. 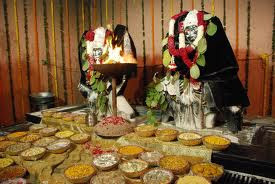 along with things used in puja. 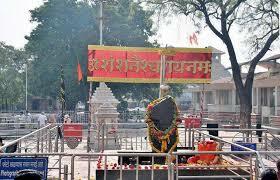 The person observing fast should not eat food and chant shani mantra throughout the day. Sesame, black pepper, peanut oil, pickle, clove, basil leaf and black salt must be used in the puja. 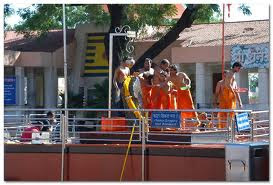 Worshipping Lord Hanuman also pleases Lord Shani. 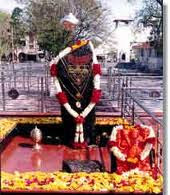 Huge crowd of devotees can be seen in major Shani temple during Shani Jayanti. They worship Lord Shani with faith and devotion to get relief from the sufferings caused by malefic Saturn. 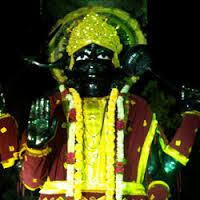 It is believed that Shani is black which is why he is fond of black colour. He is adorned with black clothes. 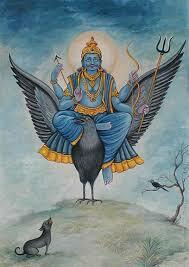 According to hindu scriptures, Lord Shani was born on the amavasya of Jyeshtha month. Since birth he was black in complexion, had long physique, big eyes and long years. He is known as the lord of justice as he is always ready to help people. He gives results as per the karma of a individual.